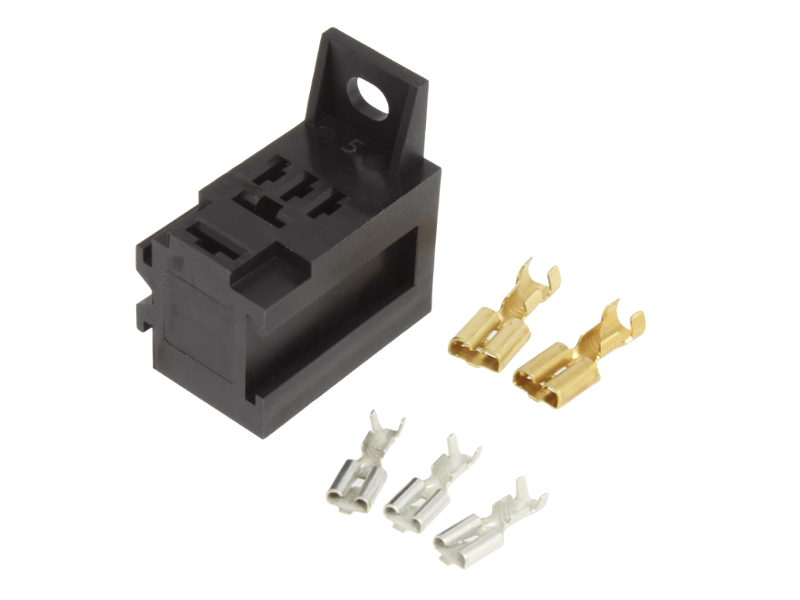 High quality micro 'change over' relay rated at 12V, 15/25A. Terminals are 3 x 4.8mm and 2 x 6.3mm blades. For circuits incorporating sensitive electronics (e.g. central locking or car alarm modules), consider using our changeover relay with a diode to suppress voltage spikes and prevent component damage.